• According to the in the energy conservation point of view Sugar process industry used liquid liquid heaters for raw juice heating . It is also called condensate heater or duplex heater( for specific design). • In liquid- liquid heater raw juice heated with process condensate water and It having two types of designs. One is normal multi passes arranged in single tube plate design and it located horizontally or vertically. Generally for condensate heaters have located in horizontal position because in the horizontal position heat transfer coefficient having high and also in this design will get proper baffle plate arrangement to the passing of hot fluid(Condensate). Another design is called Duplex heater. 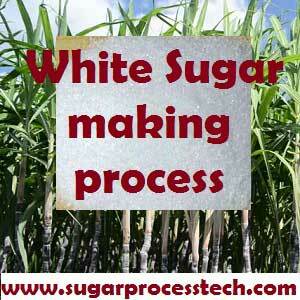 In this type design will get maximum heat transfer coefficient upto 1200±50 Kcal/m2/hr/oC. When compare to another liquid liquid heater design its having higher heat transfer value , because the passing of hot and cooled fluid is perfectly in counter current direction from entry to leave the heater. Another advantage is high flexibility to proved spare heater or expansion the capacity of heater. 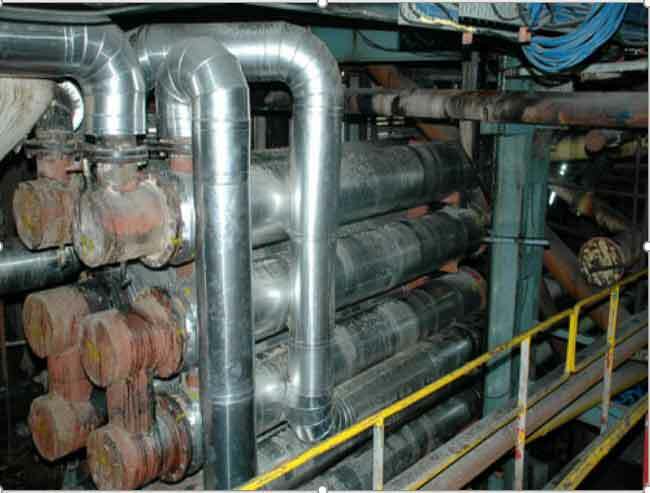 In Duplex heater also flexible to collect the condensate (heating media) in different stages as per our process requirement.(i. 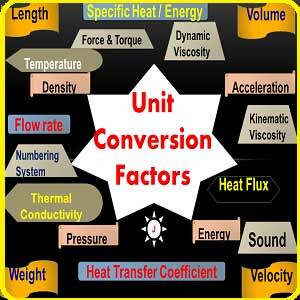 e as per our required temperature we will get condense in middle stage of heater). 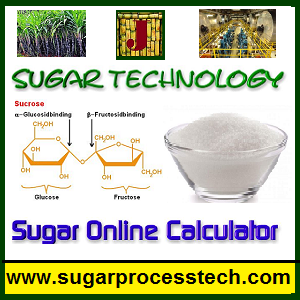 In sugar process industry while using vapour or steam as a heating media than formulas used for heat transfer coefficient and for evaluate heating surface used . But in condensate heater calculation both are not applicable. In this article explain about condensate heater heating surface calculation and for heat transfer coefficient calculation will published in another article. Juice inlet temperature = ti in oC. Condensate Inlet temperature = Ti in oC. Condensate Outlet temperature requirement =To in oC. Heat received by one = Heat rejected by another. In design point of view number of passes always should be even. According to this principle we consider the passes in even number. After the above consideration again calculates the actual heating surface and velocity of juice, it may be differ from required heating surface. Proportional factor(β) = Generally β value taken for multiple pass(i.e Juice heaters) 0.6 to 0.8 and for single pass(l.e evaporators or single pass duplex heater) 8 to 1.0. Both inlet and outlet will take same dia meter. 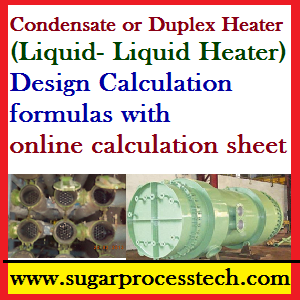 Remaining all design parameter can be calculated as same as the normal juice heater calculation. Uis = Tube inside and outside scaling factor but generally consider inside scaling factor only while heating media is water vapour because tube outside not consider due to it is negligible for vapour side. When a saturated vapour such as steam, transmits its heat to a metal surface and is condensed, the condensation may takes place in either of two entirely distinct forms. One is film type condensation, in which the condensed liquid wets the surface on which it is condensing and forms a continuous film of condensate. If the condensations occurring on the outside surface of horizontal metal tube (a very common case) this film of condensate drops off the underside of the tube: it runs down the condensation is drop wise condensation. In this case the condensed liquid does not wet the surface, but collects in drops that may range from microscopic size up to drops easily seen with the naked eye. These drops grow for while and then fall off the surface, leaving an apparently bare area in which new drops from. If we can substitute values for same heater in the above equations than definitely we can get HTC more in horizontal type heater. So according to HTC horizontal type heater to be prefer but according to cleaning the heater, mechanical operation and space occupation point of view vertical type design is preferable. So according to our requirement we can go through the horizontal or vertical heater design.